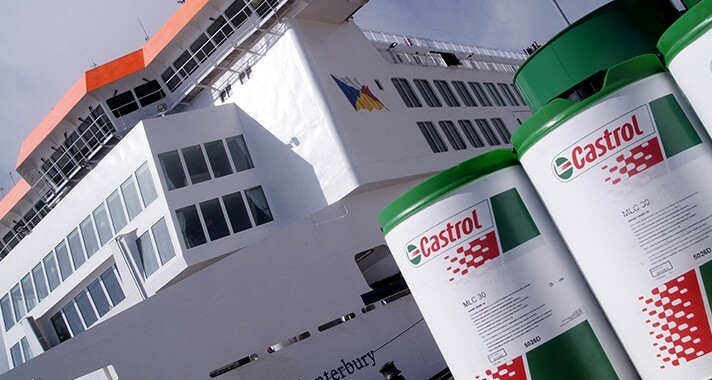 Iustrans - Iustrans collaborates with British Petroleum (BP) in the maintenance of security in ports. 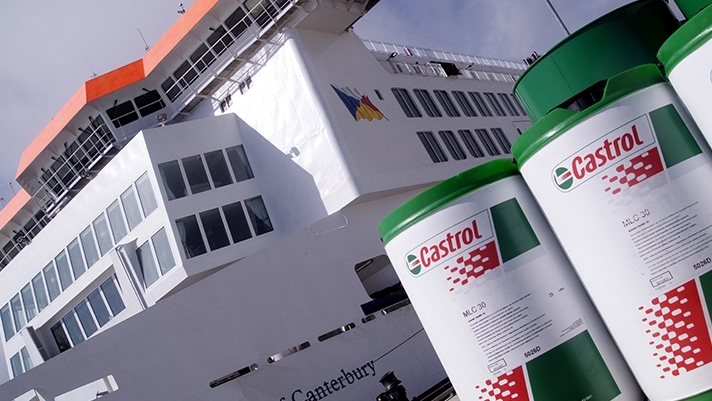 Iustrans collaborates with British Petroleum (BP) in the maintenance of security in ports. BP has recently hired the services of Iustrans as part of its continued commitment to maintaining security in the loading and unloading of oil and gas in port, and in order to ensure optimal understanding in dealings with service providers and with port authorities. BP has one of the most important and sophisticated fleets of tankers and gas carriers around the globe. Their ships are authentic floating laboratories in which safety is crucial. The efficiency and accuracy of communications in port is therefore crucial to BP’s cheap jerseys operations. In this sense, Iustrans has provided BP with interpreters specializing in specific subjects in order to provide translation coverage when hiring services and coordinating operations in port. Our collaboration with BP makes us the go-to company for interpretation services in important business operations, and the experience has given us the opportunity to play an important role in a highly technical sector.